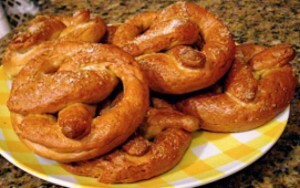 A classic pretzel recipe at home with no fuss. 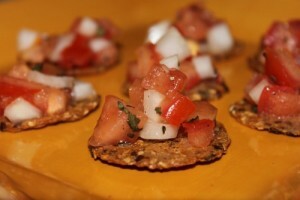 Quick serving starter these Qeema cheese crackers are a delightful appetizer. 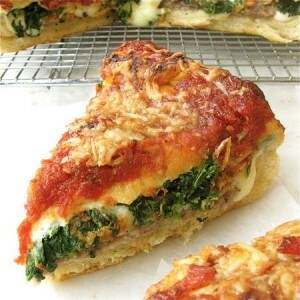 This tasty home-style pizza, is stuffed with cheese, spinach, and topped with onions, green peppers etc. 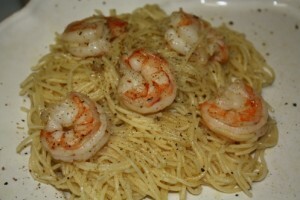 It's excellent! 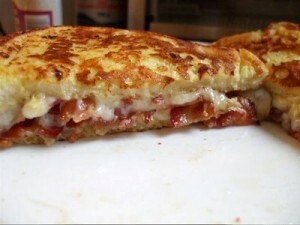 This delicious yet simple recipe of a homemade sandwich with its authentic ingredients and unique name. 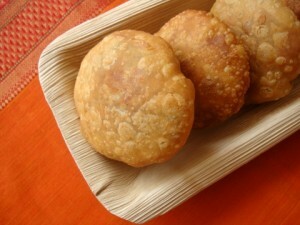 A mouthwatering flavor of kachoris with the tantalizing touch of coconut filling. 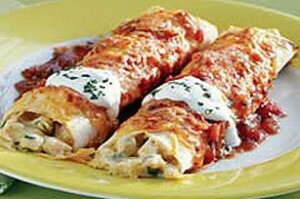 Enchilada is a corn or flour tortilla(roti) rolled around a filling and covered with a chili pepper sauce. 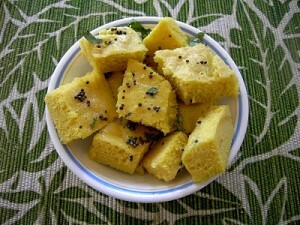 Dhokla is a kind of savoury steamed cake that is made from a fermented batter, made of various types of lentils, rice, chickpea flour and even bread. 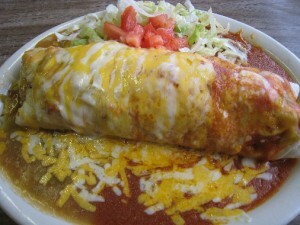 Flour tortillas wrapped or folded around a filling. 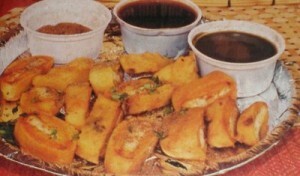 The filling could be meat( chicken or beef) or Veggie.